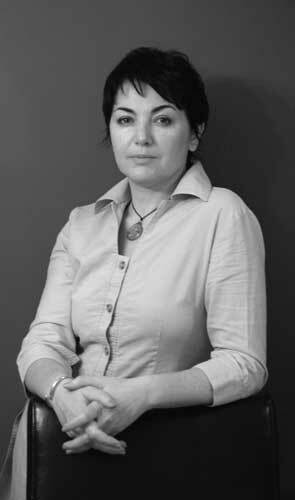 Shana was born in 1967 in Fergana-city, Uzbekistan in the former Soviet Union. 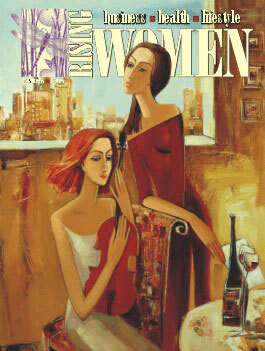 She studied art at the Benkoff Art College, in Tashkent-city, graduating in 1984 as a scenic artist. Continuing her education, she studied at the Ostrovsky State University of Fine Arts in Tashkent-city, graduating as an artist of TV and Cinema. In 1999, Shana and her family moved to Canada, where they continue to reside today. Shana now works to pass on her artistic knowledge to youths and adults in a self-owned Thornhill-based art school, Palette Art Classes, alongside her painting. As a child, Shana was always drawing and painting, but she never aspired to become a full-time artist. Her career found her, and even now, she finds it difficult to think of herself as a successful artist. Discussing her work proves to be challenging, as she is still very much in awe of her own success. Shana says her inspiration comes from inside. Rather than choosing her subjects, she allows them to choose her. Painting objects and scenes that evoke an emotion in her, she draws upon her memories and experiences to provide her with subjects. Shana prefers to work with oils and acrylics, but she also enjoys experimenting with new mediums, always open to seeing what can be rather than what is. 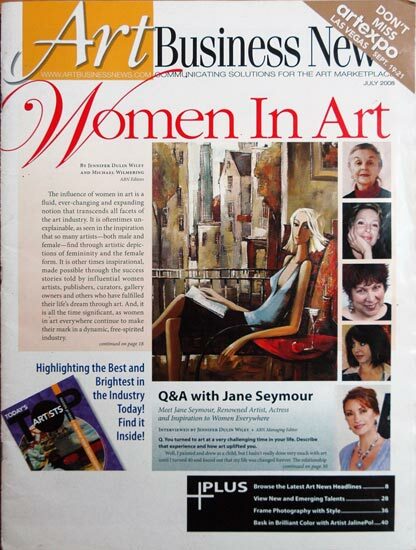 Shana has works in many private and corporate collections throughout Europe and North America. 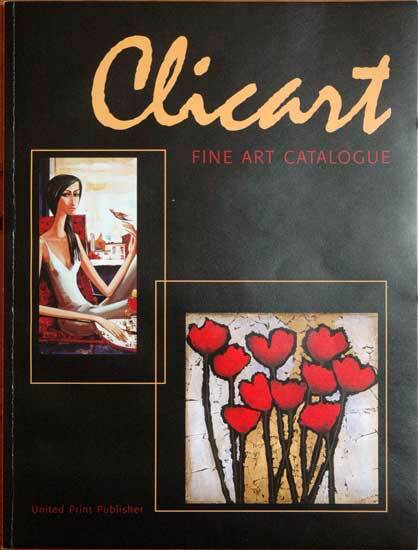 Clicart - Fine Art Catalogue, Cover.